T-Mobile joins Verizon in the fight against Apple hating on Samsung. Your turn AT&T. Samsung will now pay our the rear to Microsoft for all Android devices sold. Bleh. Toshiba is willing to take another shot at the tablet game with this 7″ model. AT&T Galaxy S2 vs. T-Mobile Galaxy S2. Who wins? Galaxy Tab 10.1 heading to T-Mo at some point – we wonder, why? The HTC Raider pops up down under (wait?) sporting 4G and lookin’ fly. 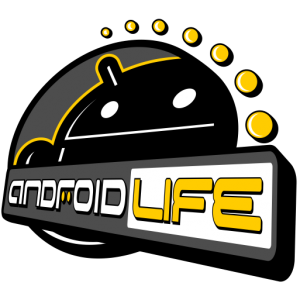 All of the rest of your non-Verizon Android-related news is available every day over at Android Life. 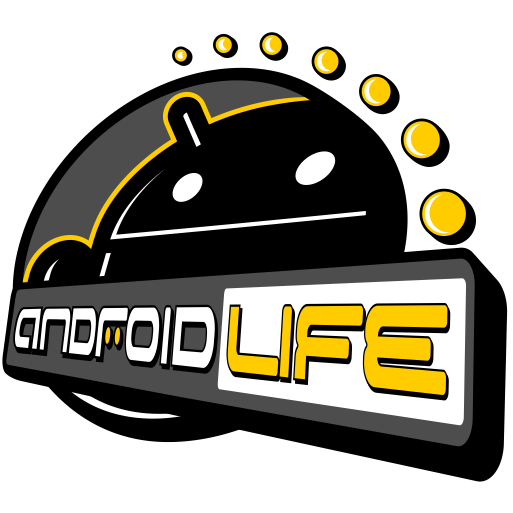 New DROIDX2 Soak Test is About to Begin, Just Bug Fixes or Something Else?